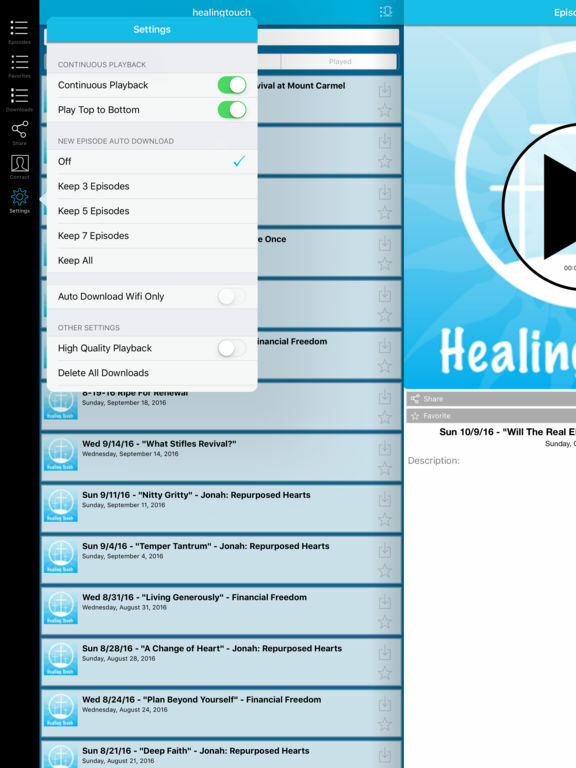 This is the most convenient way to access Healing Touch Christian Podcast on your iPhone, iPad or iPod Touch. You're always connected to the latest episode. 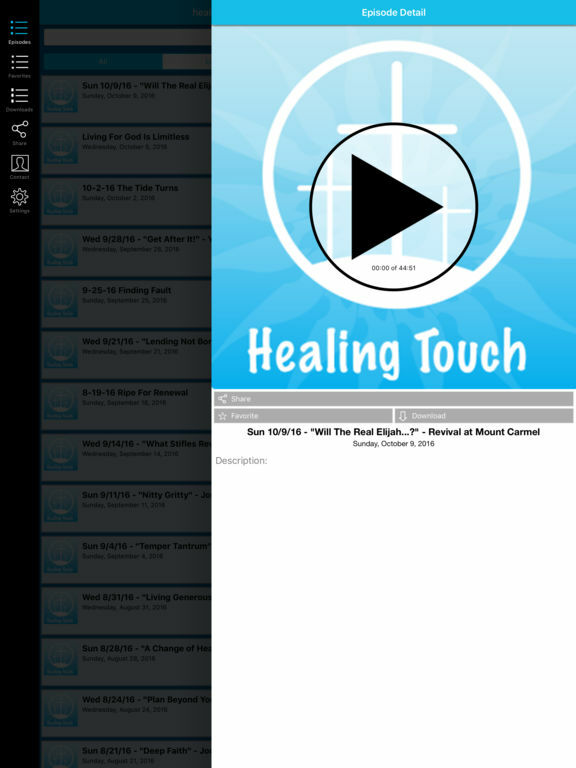 Instant access, just touch and play!